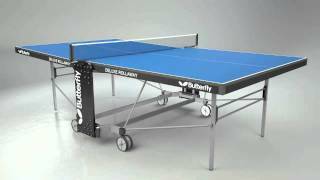 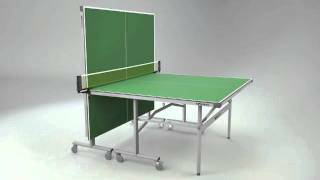 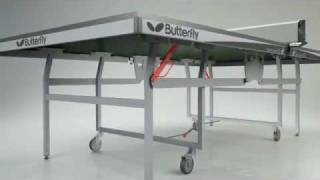 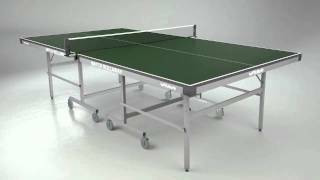 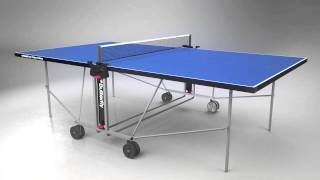 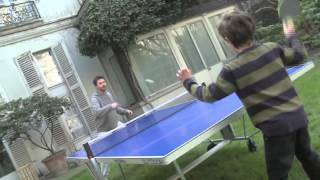 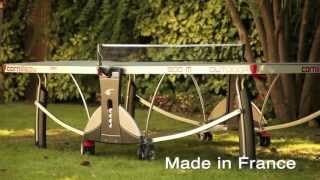 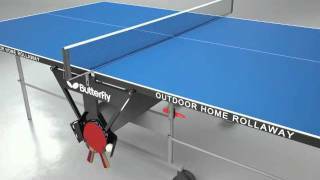 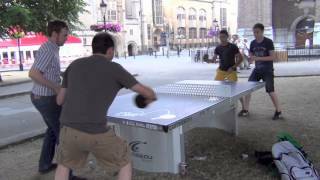 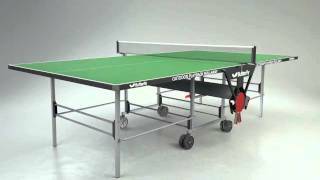 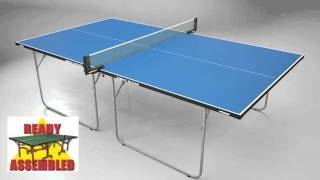 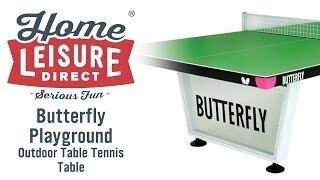 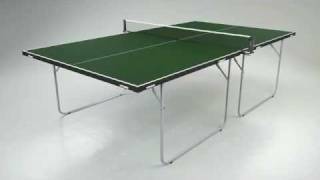 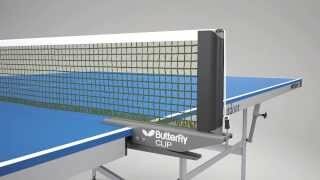 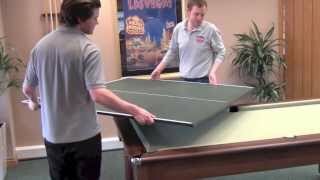 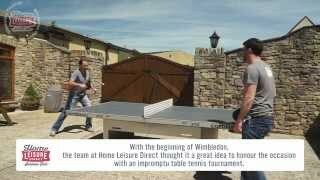 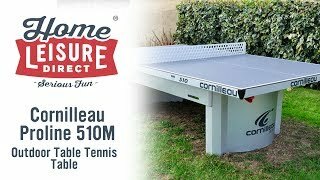 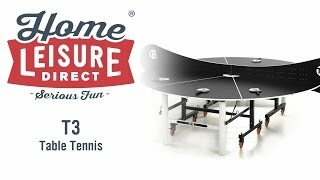 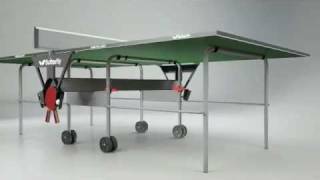 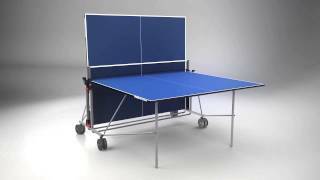 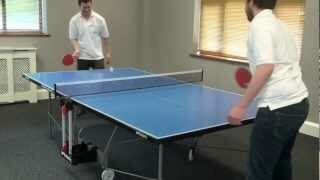 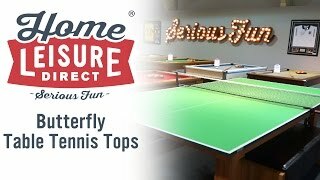 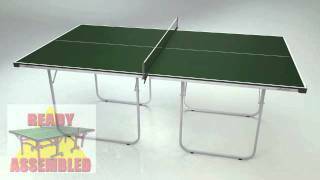 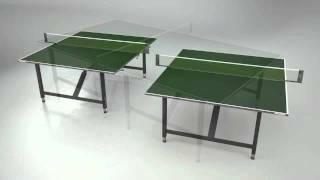 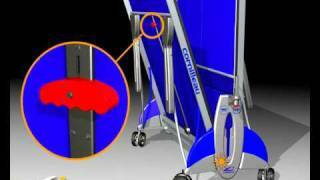 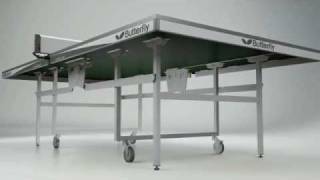 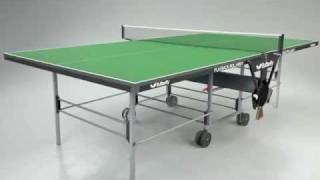 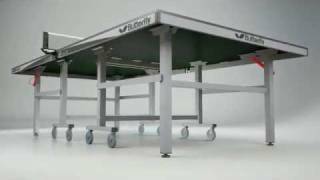 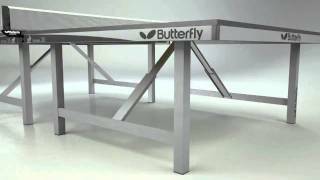 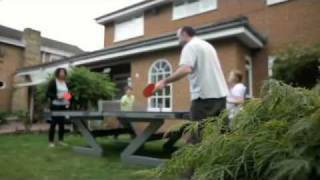 The Butterfly Playback Rollaway Table Tennis Table is a fantastic table for its price. 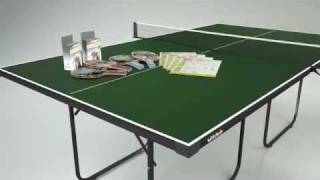 We're often asked to recommend the right table for those who are serious about their table tennis but - like all of us - need to watch the pennies. 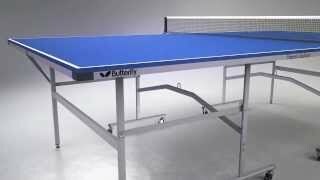 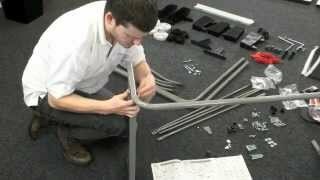 It's built to withstand plenty of use and abuse, with a strong undercarriage, protective PVC rim and 19mm playing top, but it can also be folded away in seconds, making it ideal for home and school use where time is regularly at a premium! 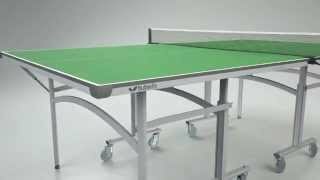 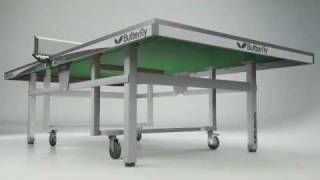 The Butterfly Playback Rollaway Table Tennis Table is available in both blue and green and comes with a host of free accessories.